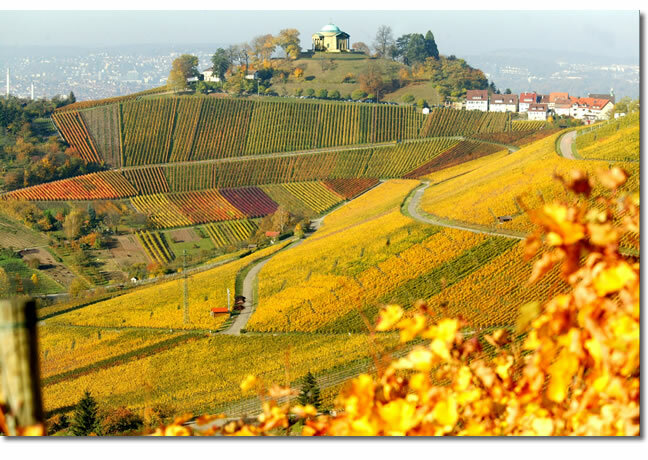 Come and see the true charm and the truly unspoilt and lesser known wine-producing areas of Germany with a great variety of grapes, both new and old, in their beautiful areas of origin. Castles, history, quaint towns and villages are abundant on our exciting routes of discovery. We take a relaxed look at the area with plenty of time for sightseeing, wine-tasting, visits and shopping.